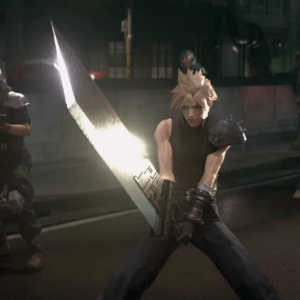 Director Tetsuya Nomura has issued yet another Final Fantasy VII Remake development update. 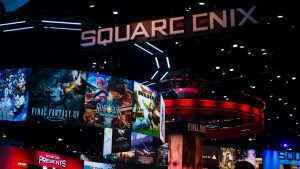 Clarifying reports the game was taking a back seat to Kingdom Hearts III. 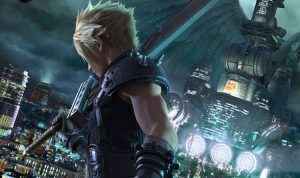 Tetsuya Nomura has offered up a few nuggets of info on the development of the Final Fantasy VII Remake. 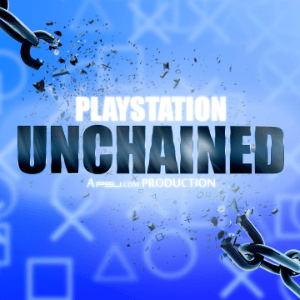 Are things starting to look up for this hotly-anticipated title? 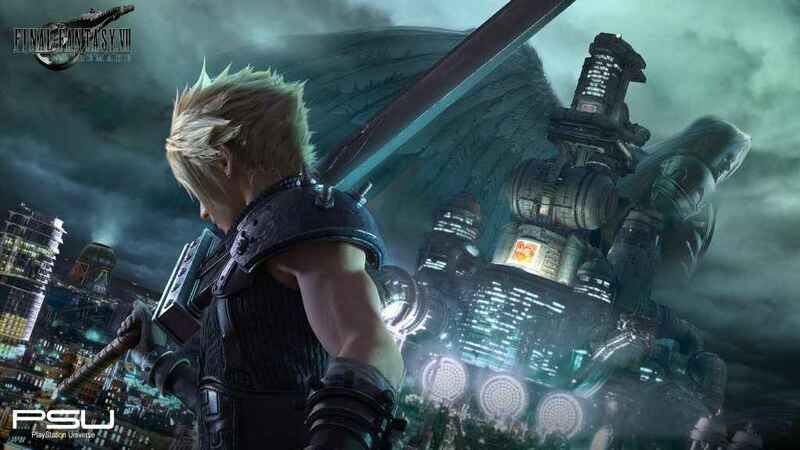 Happy tidings for fans of Final Fantasy – a new report states that Final Fantasy VII Remake development is going well. 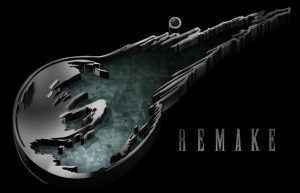 Hope remains! 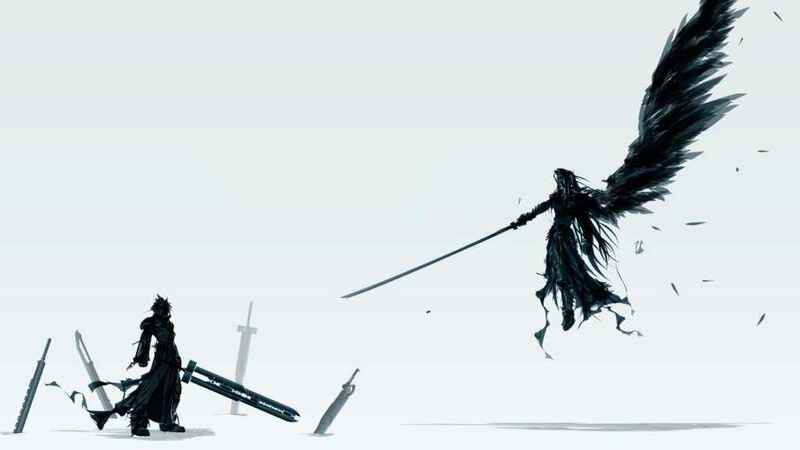 Possible details emerge about the future of Final Fantasy on PS4. Including Final Fantasy VII Remake, Versus XV, Kingdom Hearts III, Type-1, and the eventual XVI. 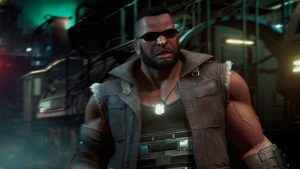 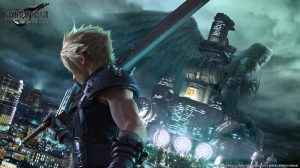 Has the Final Fantasy VII Remake been delayed?